The ball game pelota is the pride of the Basques. A game borne by ancient traditions and kept alive with a passion that Jørgen Leth already in 1983 paid tribute to in his first film about Basque sport and culture. 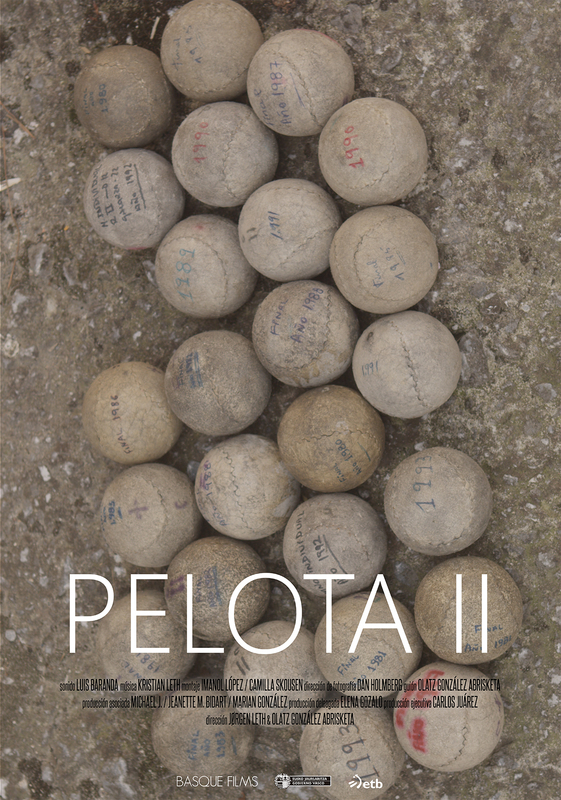 ‘Pelota II’ is the result of a creative collaboration with the local filmmaker Olatz Gonzalez, who shares an obvious passion with Leth not just for sport, but also for the poetry in the culture around it.